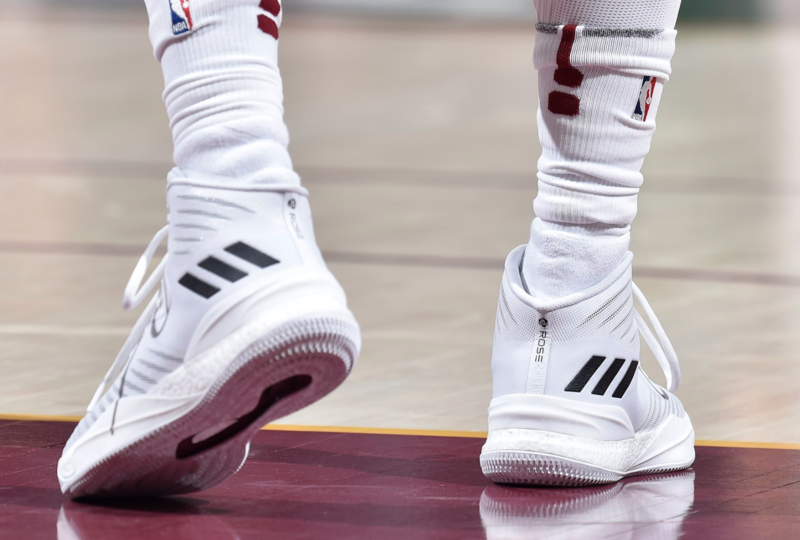 With possibly the biggest off-season ever in the NBA, basketball kicked off with as much heat as ever. 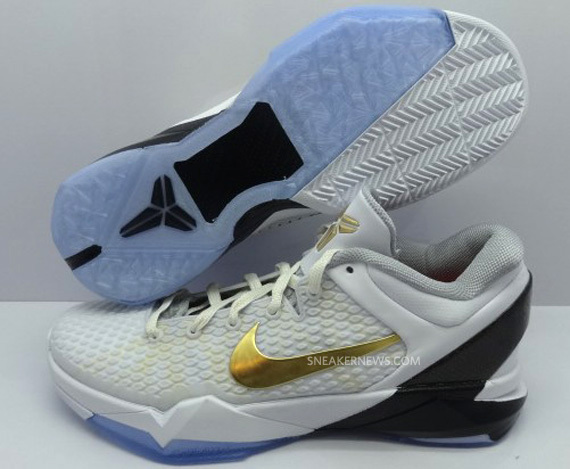 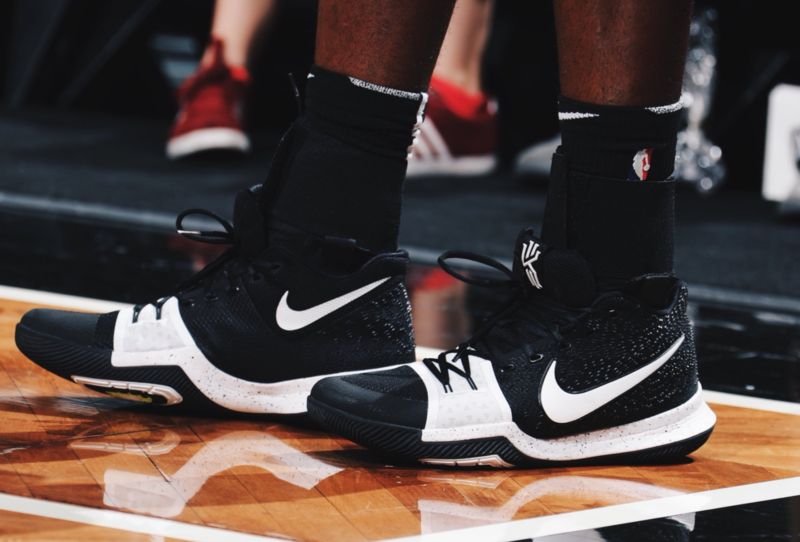 All new teams for players like Chris Paul, Paul George, Carmelo Anthony, Kyrie Irving, and Dwyane Wade all switched it up this year not only with their jerseys, but also their kicks. 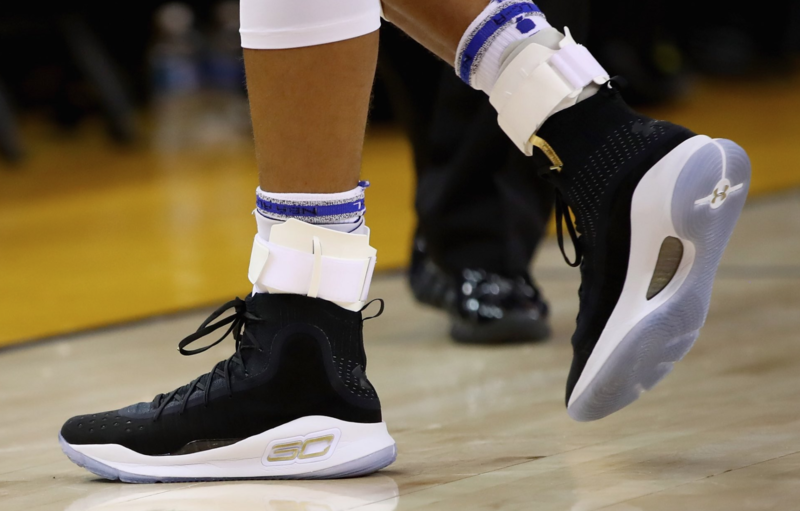 Each year, all brands await to deliver their new technology, colorways, and sneakers for their respective athletes for the new season including some surprise PE’s never seen before. 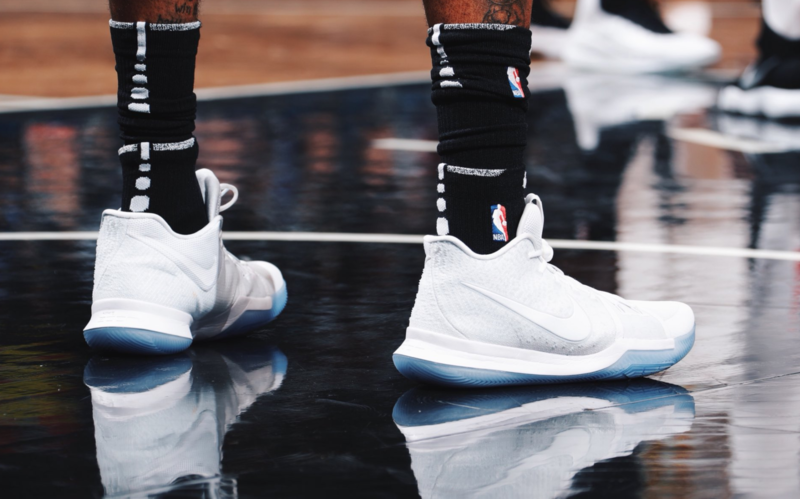 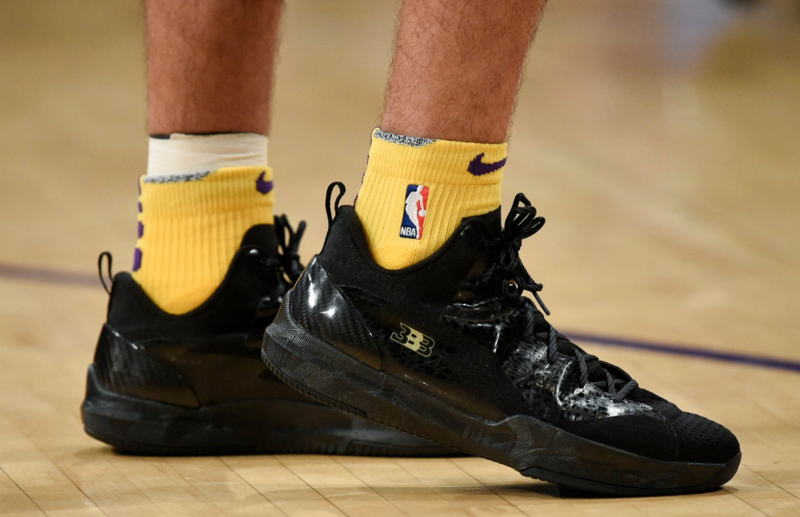 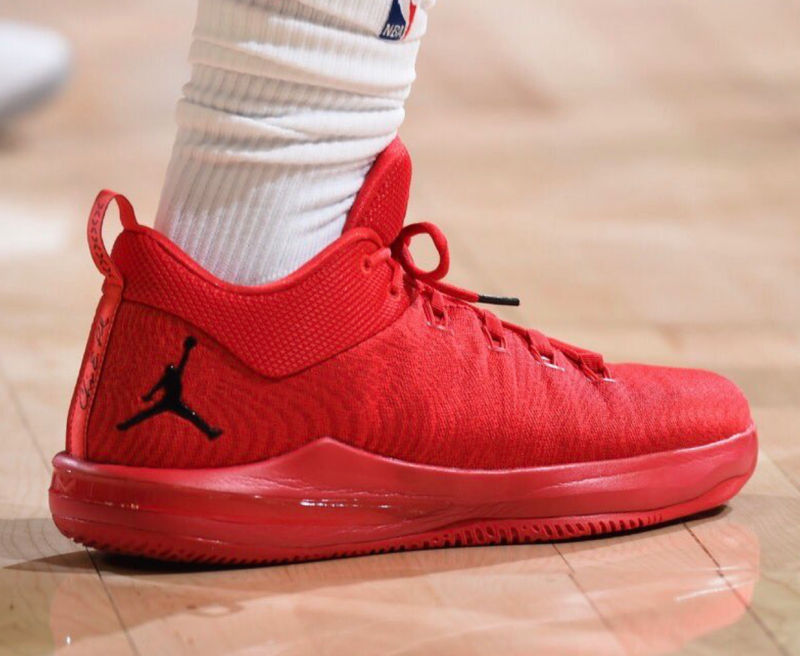 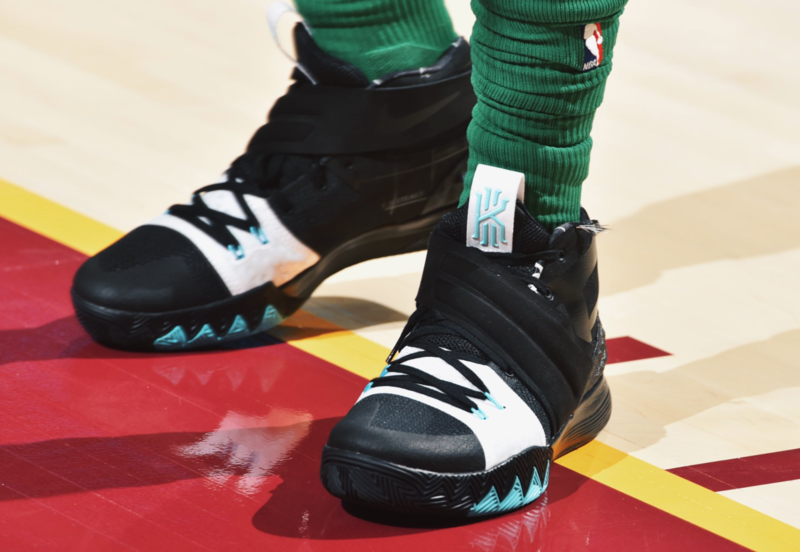 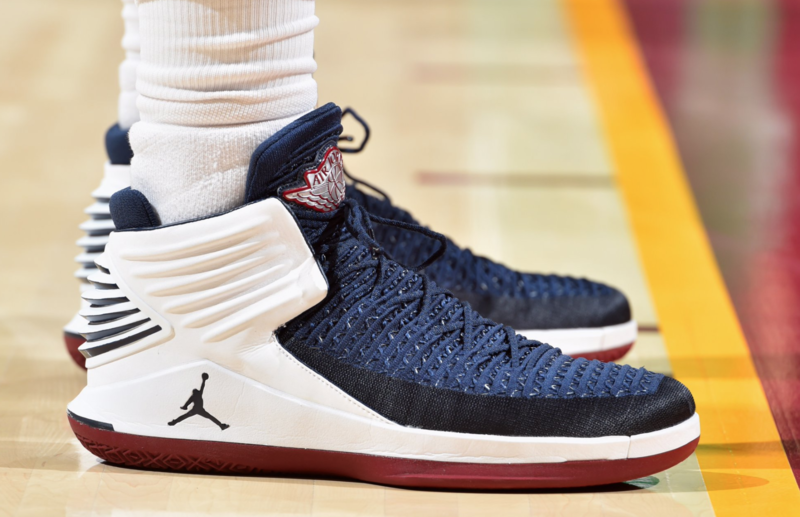 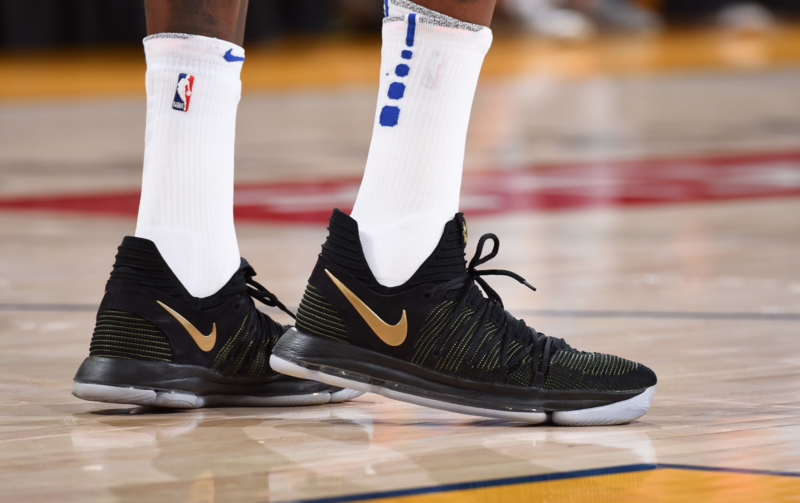 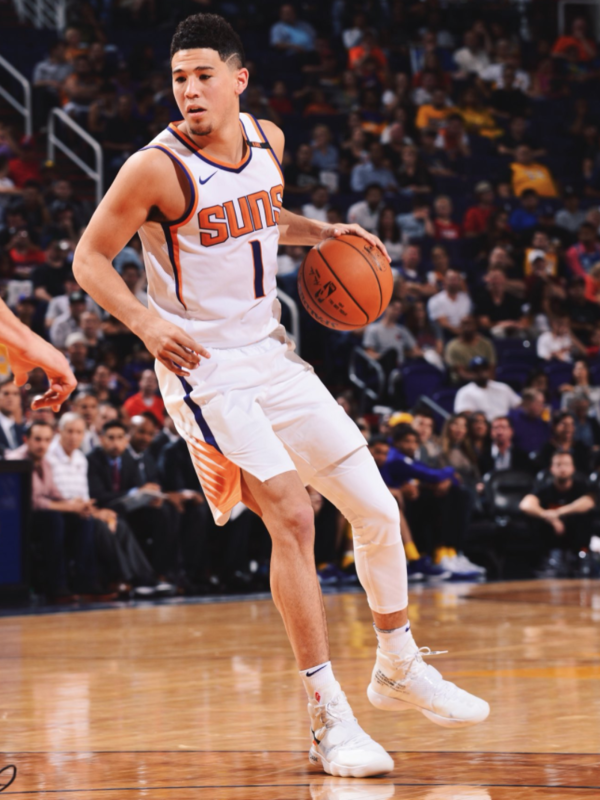 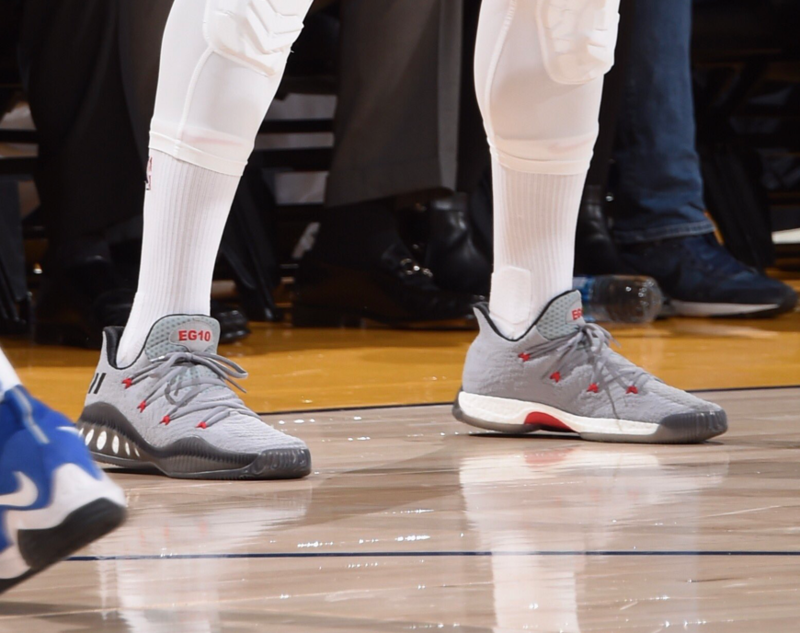 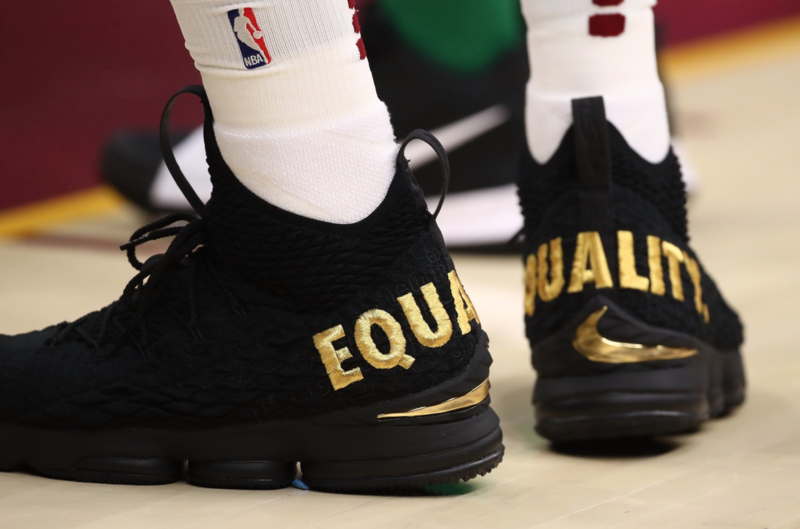 Below are the plethora of shoes showcasing what was worn for the opening week for the NBA and it sure does not disappoint.